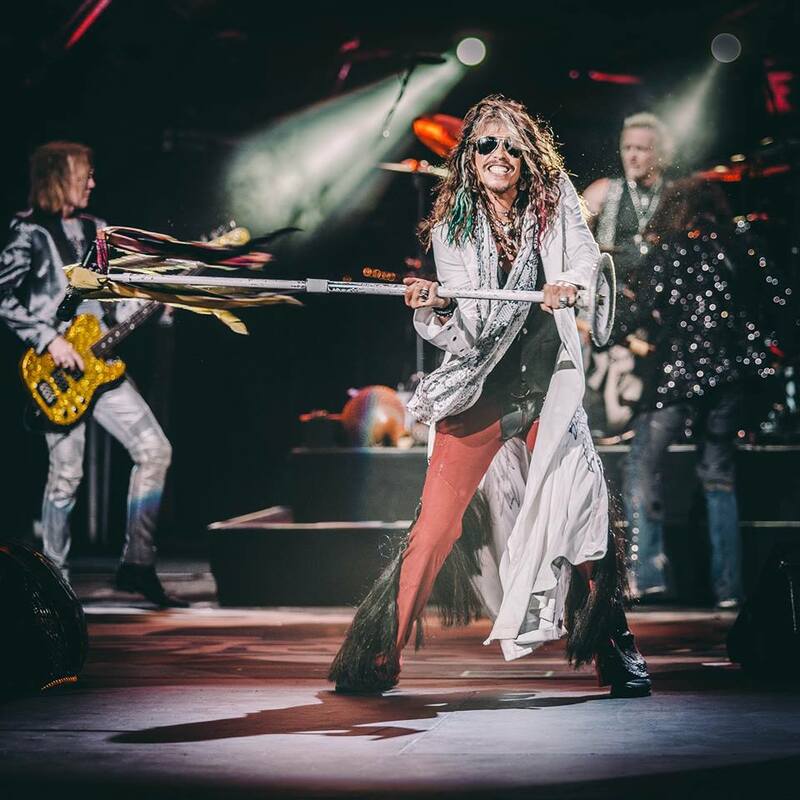 Aerosmith have expanded their 2019 residency in Las Vegas with a series of new dates this fall. "Aerosmith: Deuces Are Wild" will see the Boston band perform at the Park Theater at the Park MGM resort in Las Vegas. The group have teamed up with producer Giles Martin – known for creating the soundscape for "The Beatles Love" by Cirque du Soleil show – for what is being billed as “one of the most immersive, state-of-the art audio and video technology experiences in Las Vegas,” while the show will feature never-seen-before visuals and audio from Aerosmith recording sessions. In addition, the group promises “the world's first THX Certified live performance presented in L-ISA Immersive Hyperreal Sound” due to a partnership with THX and L-Acoustics for their first-ever residency. After selling out an 18-date schedule for shows this April, June and July, Aerosmith have announced 17 additional dates this fall (see updated info below). "Sin City, we are coming back for round two!,” says the band. An Aero Force One exclusive pre-sale begins Wednesday, February 13 at 9 AM PT, while a Citi cardmembers pre-sale begins Thursday, February 14 at 10 AM PT; general public tickets will go on sale Saturday, February 16 at 10 AM PT. Aerosmith will open the 2019 series on Saturday, April 6. The group will be honored with a star on the Hollywood Walk Of Fame during a ceremony on February 14.